It’s been years since Edward Kazmierski has seen his wayward son, or even allowed thoughts of him to enter his mind. The last place he knew Tyler to be was in an El Paso jail six years ago. 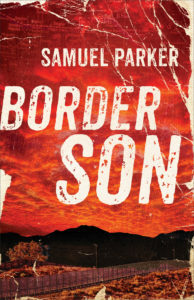 Then, in one day, he receives a cryptic phone call from a woman that his son needs him, another from a federal agent searching for Tyler, and a terrifying visit from the Mexican cartel. 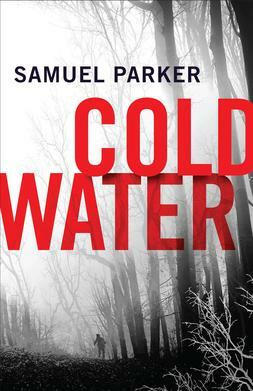 The chain of events set into motion by one impulsive act will almost certainly lead to death–for Tyler and for those who try to help him. But before Ed can recover his son, he will have to tear down the wall that has been built up between them. 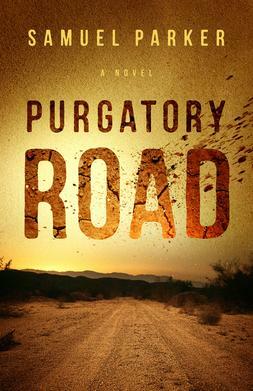 A desert road, a desperate man, and a dark force converge in this tense novel.